In our continuing quest to expand our knowledge of taking proper care of plants, we are pleased to announce a Workshop on Pruning of plants. Proper pruning of trees/plants has a major impact on their growth and productivity. Properly pruned trees/plants are likely to have greater strength, health and productivity than trees that are not pruned, especially on urban rooftop farms. The Prayog Parivar has through experiments and keen observation, mastered the art of pruning trees. It is our endeavour to share this knowledge with urban farmers/gardeners. Rs. 1200/- for each participant. For confirmation of registration, please remit your contribution before 23rd May 2014. The workshop will be recorded on camera and images of participants may be used by Urban Leaves on our website and Facebook page to create awareness about city-farming for all ages. REGISTRATION AND PAYMENT DETAILS PLEASE FILL THE FORM AT THE LINK GIVEN BELOW TO REGISTER FOR THE WORKSHOP. Please ensure that you fill in your PROPER EMAIL ADDRESS as further communication from us will be sent to this address. 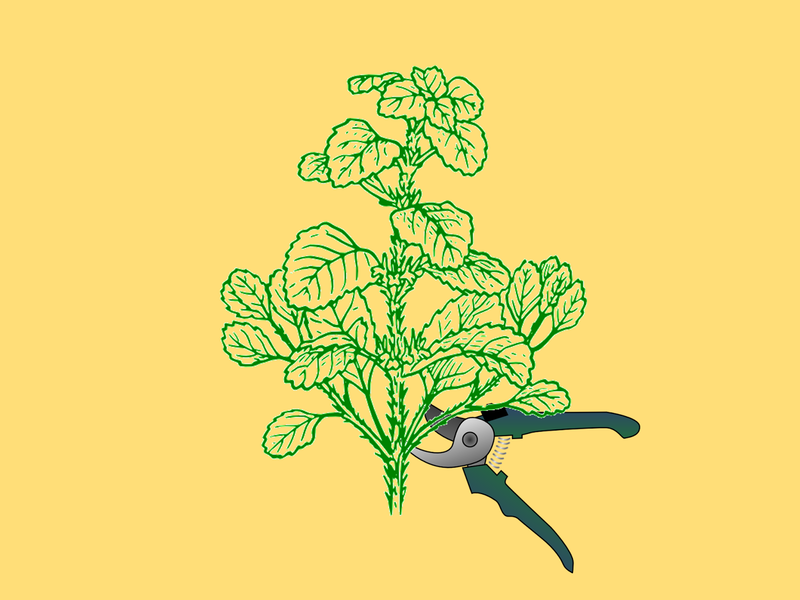 PRUNING OF PLANTS WORKSHOP REGISTRATION FORM Payment can be made via Bank Transfer/NEFT, Cheque/Cash Deposit in Bank, Cash payment to a volunteer or Cheque couriered to us. Please write the Participant's name (in case the cheque is sent by someone else), registration number and contact number on the back of the cheque and please do mention "URBAN LEAVES: WORKSHOP ON PRUNING OF PLANTS" on the envelope.